I just adore iNSD, I love the buzz, the sales, the challenges and the enthusiasm for scrapping, digital and otherwise. There are so many facets to our lives, things we enjoy, hobbies we dabble in, or outside interests that keep us awake at night, planning our next endeavour. For me, Winter is synonymous with knitting. I love having my spot on the couch, my favourite orange tea to hand and series on the tv while I knit and knit. Last year was the year of striped blankets. I discovered the most amazing yarn that created fabulous bold stripes as I knitted plain stitch row after row. It was so addictive. 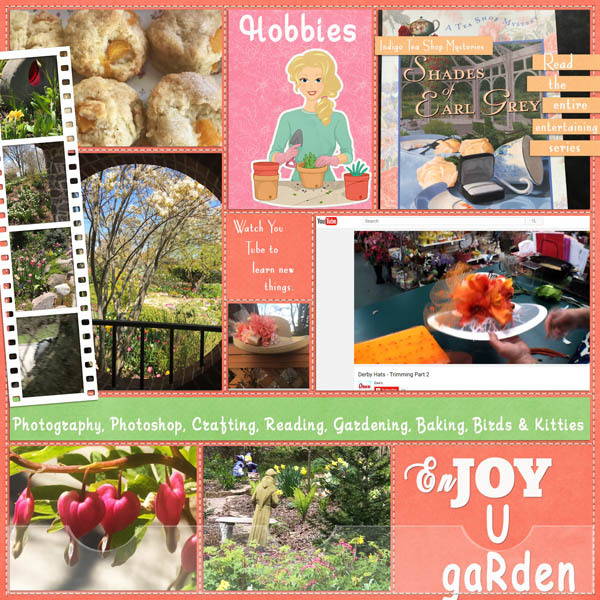 My challenge is for you to: create a layout or project about your favorite hobby. 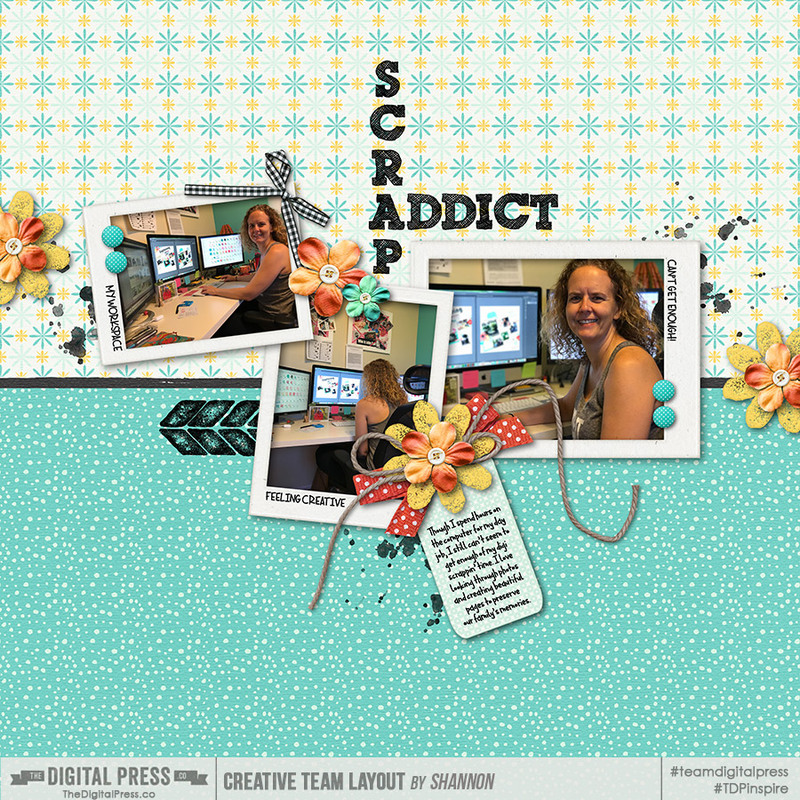 This can be a page about digital or hybrid scrapbooking... or about knitting... or about tennis... or swimming... or hiking... or reading... anything that the you view as your favorite hobby. Please note that 100% The Digital Press Supplies need to be used. Also please load your layout into the gallery and then load and link us up in this thread. Prize for this will be from the Choose your own Choice options. I can't wait to see what hobby fuels your passion. 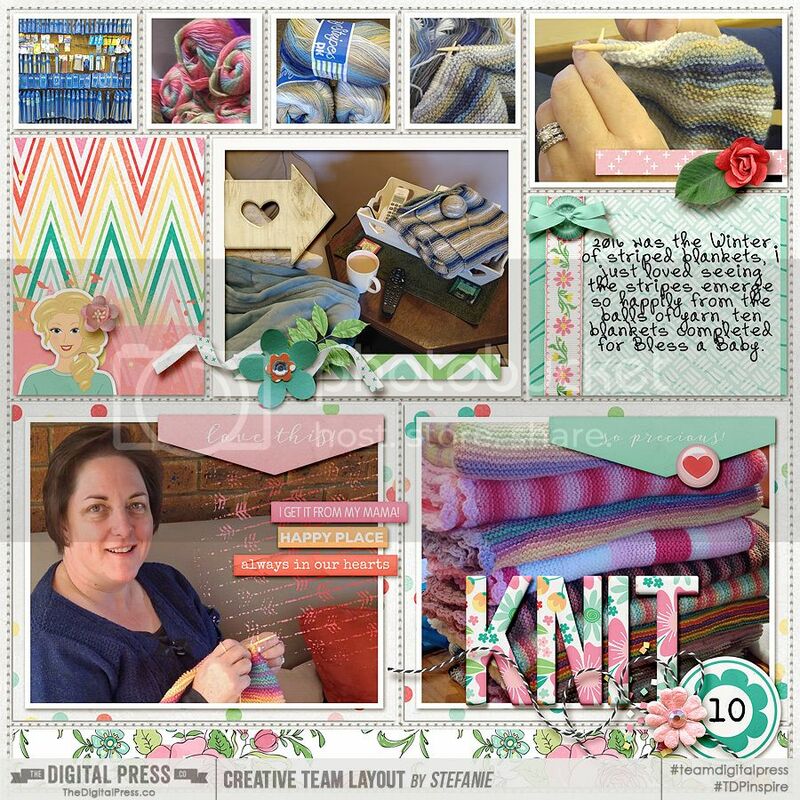 Upload your layout in the challenge gallery, with a link to the layout in this thread so we can all leave you love. Last edited by Stefanie; 05-07-2017, 02:52 AM. Those are gorgeous blankets, Stefanie! I'm still working on knitting (well, technically 'knooking') a scarf that I started .... 3 years ago. I will have to do some research, I have never even heard of knooking. It sure sounds intriguing though. Am I right in guessing that challenge entries need to be done with all TDP supplies? or is there a percentage? I didn't see where the rules for this were. Yes, it needs to be 100% TDP product. Thanks, just wanted to be sure! Great challenge and I love your page! Here's mine... I really have only one hobby these days! And we can all guess what that is! Awesome! I also LOVE the new siggie. Thanks so much for playing along. Cool layout...and do I see three monitors on your desk? Lucky duck! Yeah... 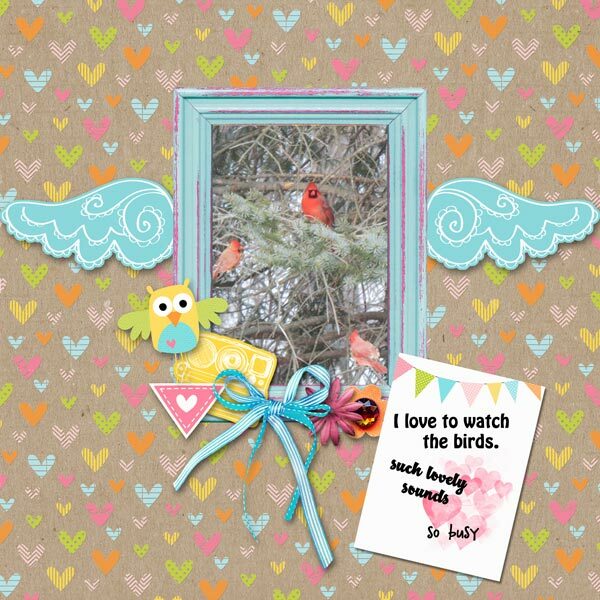 I have three monitors for my business (web design) but they sure come in handy for scrapping! Thank you for a great challenge! 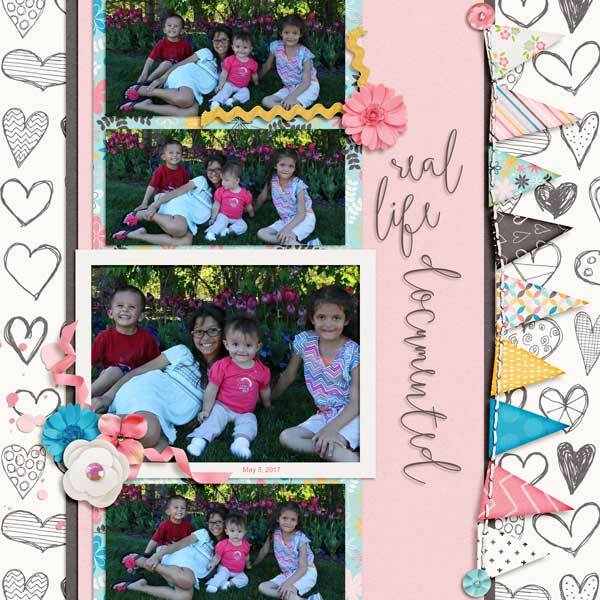 I did a layout of my two biggest hobbies....my kids and photography! I am still learning but I love to take pictures and my kids are my life right now so they are the subject of almost every picture I take! So pretty Kristal, thanks so much for playing along with this challenge. I can imagine your darlings keep you busy indeed. I've come to really like watching the birds on our 16 acres. We have a pond, a bird feeder, bird bath and wetlands so there's lots to see. I can see why that would be a rewarding hibby. Lovely layout, thanks for playing along. Awesome variety of hobbies, love the stitched grid design that happily showcases them all. Well done. Thanks for playing along withmy challenge.